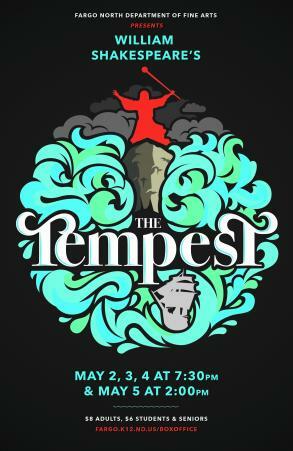 If, like our judges, you are in search of something a little more involved than just popping a cork, the drink menu includes nearly twenty different takes on modern standards, and rotates in new options as the seasons change. Molly started by cutting grapefruits in half and juicing each into a pint glass. She then added a cut strawberry and some mint that were both pressed lightly into the bottom of the glass to release flavor. To that, she added vanilla-infused simple syrup, Codigo Reposado tequila and soda water and then stirred. To finish, she dusted the glass and coated the rim with grapefruit zest before she garnished with a strawberry on a pick, mint sprig, and a grapefruit twist. 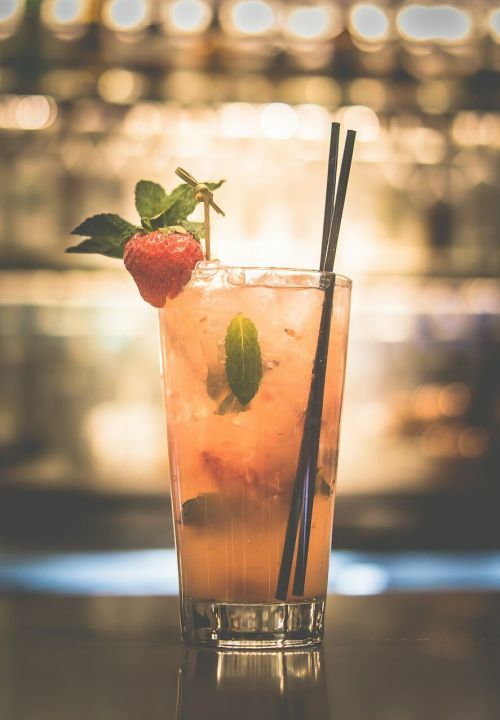 The addition of mint and vanilla syrup gave it a robust mouthfeel and crisp sweetness that at times overtook the tartness to present a minty sweet flash of strawberry mojito-like flavor before the citrus came back for a reprise that reminded me it was a Paloma. Before she mixed up her cocktail entry, she poured some Grand Marnier into rocks glasses and placed the glasses and some orange zest into a smoker box that was then filled with cherrywood smoke. She then soaked sugar cubes in a blend of black walnut and gin barrel-aged orange bitters, and then muddled them in the bottom of rocks glasses where they sat to macerate while she prepared and served her “Barta Paloma” to us. When it was time for her to return to prepping the Old Smoking Brandy, she began by filling the rocks glasses holding the bitters with ice and a hefty amount of E&J VSOP Brandy in three parts, stirring aggressively between each addition of brandy to chill it well. 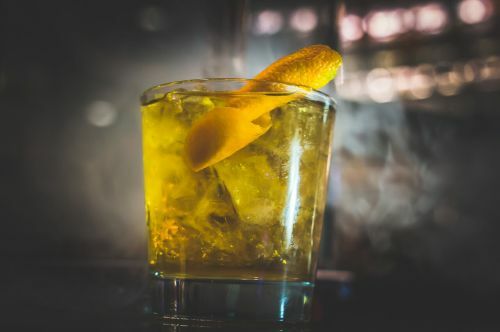 She then pulled the glasses and orange zest from the smoker box and floated the smoked liqueur on top of the iced brandy before expressing the smoked orange peel over the drink and tossing it in as a simple and classic garnish. Delicate notes of cherry from the smoke came through more than I expected, so much so that I had to remind myself there was no luxardo in this play on the Old Fashioned. The orange zest, to me, brightened the brandy in just the right way, and the spectacle of filling the smoking box drew the attention of the whole bar and generated a fair amount of excitement in the room. When it comes to authenticity, the Blarney Stone has got it covered with their hefty portions of bangers and mash, Guinness Irish stew, corned beef and cabbage and much more. On weekends, a special breakfast feature known as their Dinner in Dublin Special runs from 10am to 2pm every Saturday and Sunday, and includes a free trip through their locally heralded bloody mary bar or a free mimosa. Looking for something a bit more authentically Irish to drink? Their selection of Irish beer, ciders, and whiskeys is vast and impressive. Maggie began with a shot glass ¾ full of Jameson Irish Whiskey that she then topped with Leroux Triple Sec. She then poured Stoli ginger beer to fill a pint glass about ¼ full before adding a squeeze of lime. 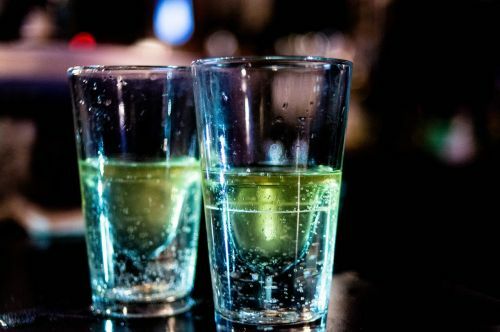 It was then up to us to drop the shot glasses into the pint glass, which sent the bubbles rushing throughout the glass and also served to mix the ingredients up just a bit before we sent them chasing each other down our throats. The very familiar Irish Mule recipe of whiskey, ginger beer, and lime juice was sweetened by just the right amount of triple sec, that smoothed everything out without becoming the focal point. 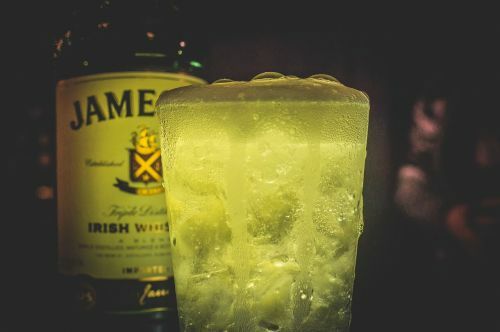 Maggie returned to the Jameson Irish Whiskey but this time, along with the whiskey, added ½ ounce of ginger syrup and two squeezes of lemon juice to a shaker with ice. It was shaken very well and then strained into a pint glass full of ice and then topped with Andre Spumante sparkling wine. Maggie was quite open and honest about this being a play on the traditional rye and champagne cocktail known as the Raymond Massey, who was a Canadian actor from the 30s and 40s. While this drink was again quite similar to the Irish Mule, the addition of lemon juice instead of lime changed the drink in a noticeable and significant way. When combined with the ginger syrup and sparkling wine it took on an essence that really reminded me of a ginger lemon Radler beer: refreshing and crisp with just the right amount of lemon tartness.